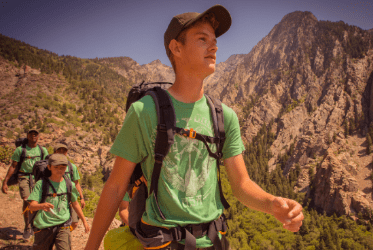 Scouting offers several different activities, from traditional outdoor skills to STEM to service and more. You can start learning about them here! 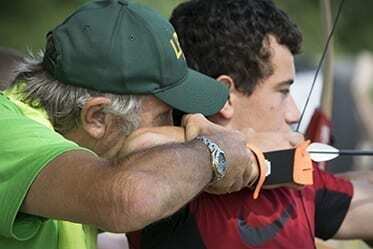 These are activities and camps specifically for elementary-aged Scouts and their families. 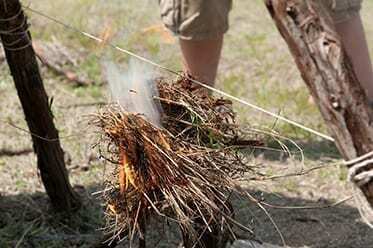 They can be one day events, multi-day events, or overnight camps. Organized camping is a creative, educational experience that contributes significantly to physical, mental, spiritual, and social growth. This section will give you information about all of the camping properties owned by our council here in Central Texas. 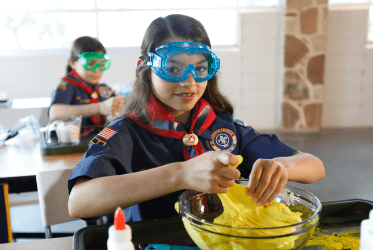 STEM Scouts helps girls and boys learn about science, technology, engineering and math through creative, hands-on activities that are FUN! This section will introduce you to STEM-themed camps and one day activities for different age groups. 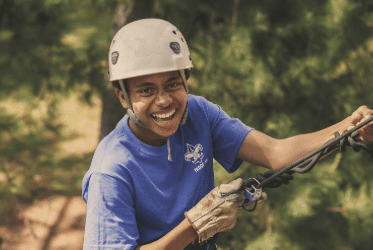 Summer Camp at Lost Pines Scout Reservation is one of the top experiences any Scout will have – enjoying a week-long adventure in the outdoors while making new friendships and deepening existing ones with other members of your Scouts BSA Troop. 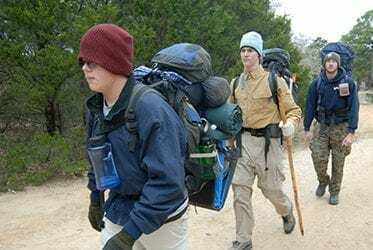 Winter Camp is a great time to be at Lost Pines Scout Camp. 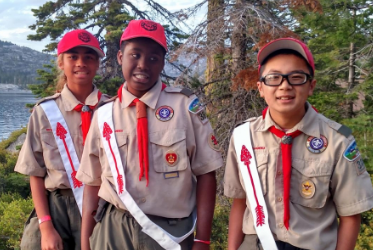 Our staff is focused on providing the best possible program for your Scouts BSA Troop, including many merit badges that are not normally offered at summer camp. Scouting offers four national High Adventure bases with new challenges and new excitement. You’ll leave these properties with special memories of fun and accomplishment. Get a brief overview of each and links to more information. Fun in the water is a big part of Scouting’s outdoor program. Our programs can include everything from swimming or snorkeling or SCUBA to boating, canoeing, kayaking, or sailing. Many of these activities are offered at our council’s summer camps. Nothing builds self-confidence like accomplishing something you weren't sure you could do. Scouting's climbing program is built upon the idea of "challenge by choice" - meaning youth don't choose a skill until they think they're ready for it. Learn about climbing resources here in our council and our climbing committee's role. 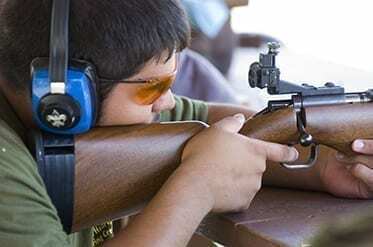 BSA's shooting sports programs test skills at an age-appropriate level, with a focus on safety throughout all shooting activities. All shooting activities require trained adult supervision. 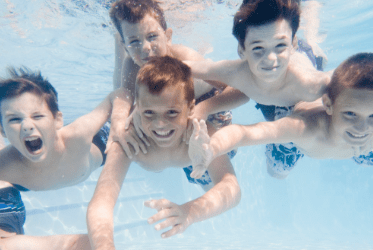 Some activities may be offered as part of a Scout unit's monthly outdoor activity, while others are offered at our council summer or winter camps. It’s the biggest event in Scouting: a national, high adventure gathering of 40,000 Scouts, leaders and staff every four years. Scouts and Venturers at the National Scout Jamboree may try out world class venues for kayaking, rock climbing, bouldering, skateboarding, BMX, plus enjoy arena shows and more. Learn dates and how to take part. A camporee is a fun weekend filled with Scouts BSA skill competitions and meeting other Scouts from around your area (called a "district"). 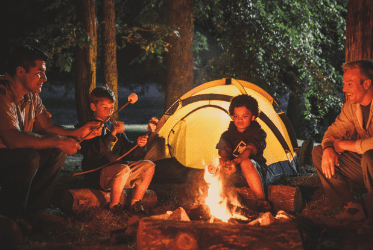 A camporee can look a lot like a regular weekend campout. Other times, there might be a special theme for the weekend. 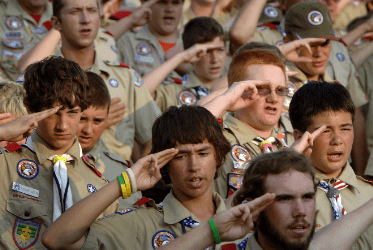 The camping "honors program" for Scouting. You can't join; you have to be elected by your peers. The Order's focus is on service.